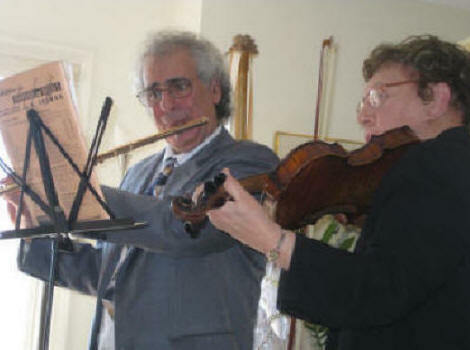 This page is dedicated to Mabel Zakian, a talented musician, a dedicated teacher, and a loving wife and mother. She taught violin, viola, cello, and bass to inner city children in Paterson, New Jersey for almost 50 years. She started the city's string program in 1960, traveling to as many as 15 schools each week. 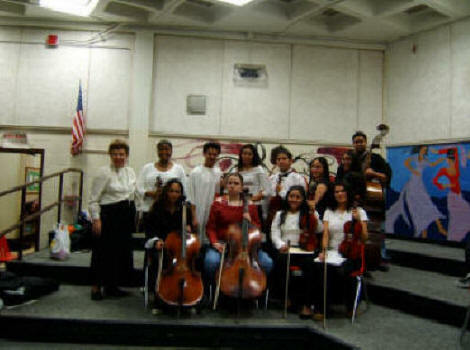 An All-City orchestra was soon formed, providing incentive for her students to perform with a large orchestra every Spring. I often played clarinet or flute with the group, giving support to the string students. It was always such a pleasure to see her conducting the orchestra, and getting so much out of students who often had very little. She never wanted to leave the city, and teach in a suburban school system. 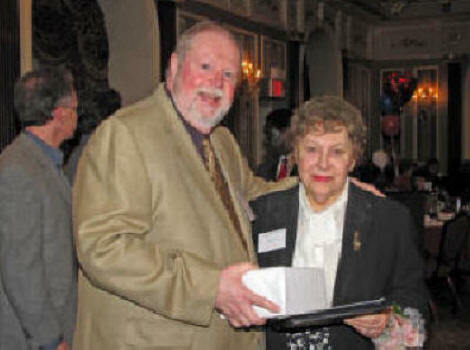 It might have been easier to work with students who took private lessons, but Mom loved Paterson, and she was dedicated to the program she created. Mabel attended Hunter High School and George Washington High School in New York City, graduating in 1935. 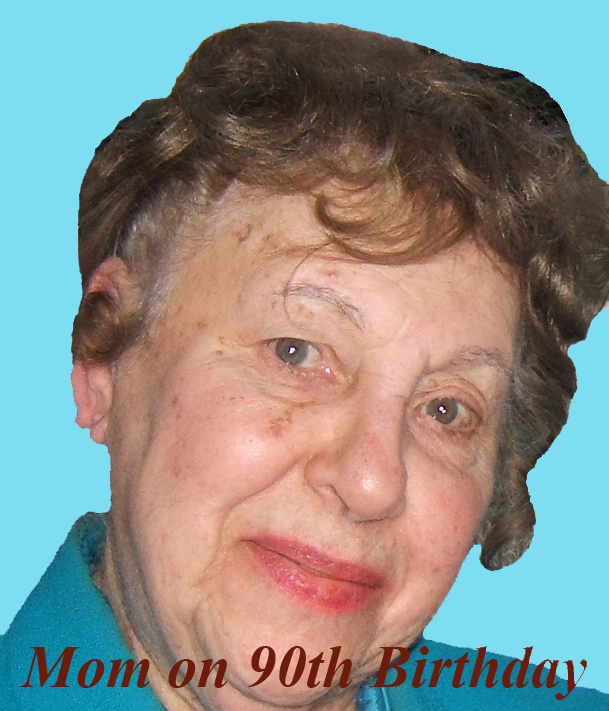 She received a Bachelor's Degree in Music from Hunter College in 1939. She married Leon Zakian after graduation, and worked in the Bookkeeping Department at Tax Research Institute of America until 1941. 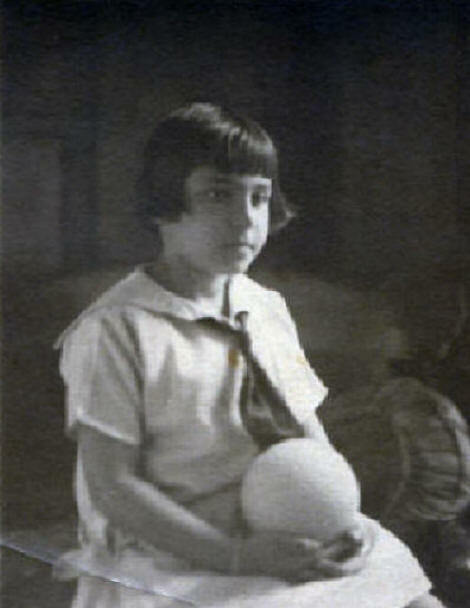 Her first child, Michael was born in 1942, and her second child, Lee, was born in 1947. 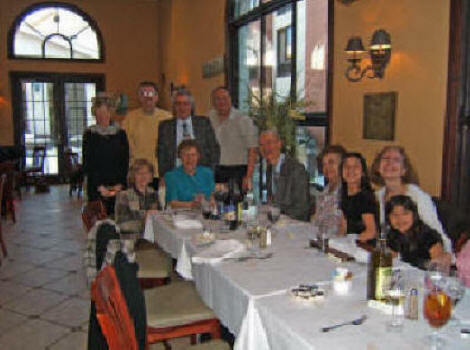 The family moved to a house in Fair Lawn, New Jersey in 1948. She attended Columbia University part time, to obtain certification for teaching, and to earn a Master's Degree in Music Education in 1964. Her teaching career in Paterson, New Jersey is mentioned above. 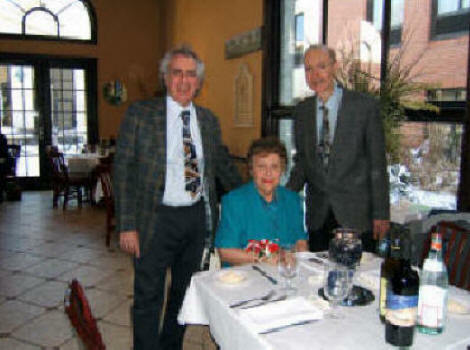 She was also a fine performer on the violin, playing first violin with the North Jersey Philharmonic for over 40 years. She also performed with the Bergen Philharmonic and the Adelphi Orchestra.